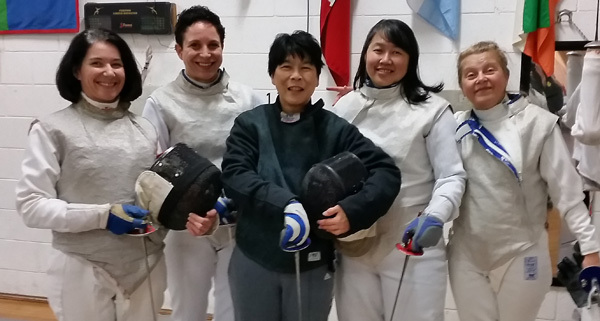 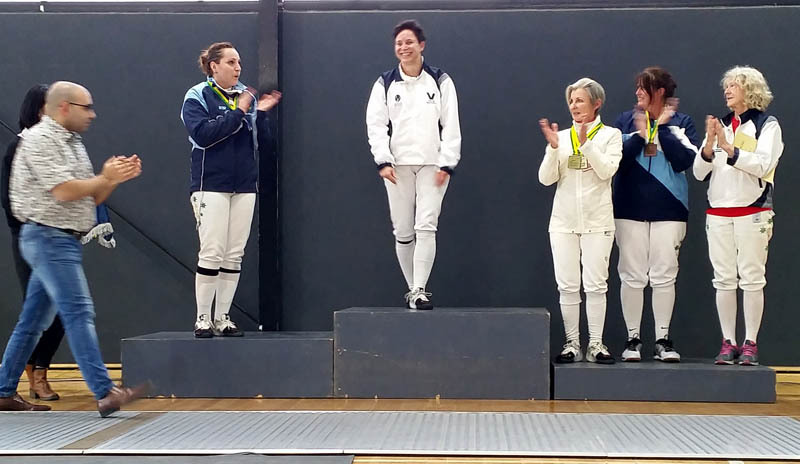 Fioretto's U15 and Cadet team at the 2016 national championship achieved fantastic results in both foil and epee. 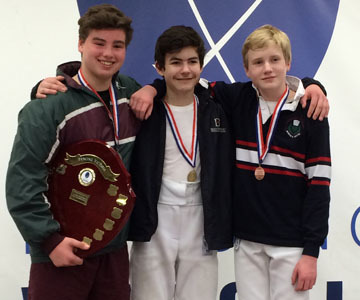 William took the U15 foil champion title in a strong field including an impressive line up from Singapore. 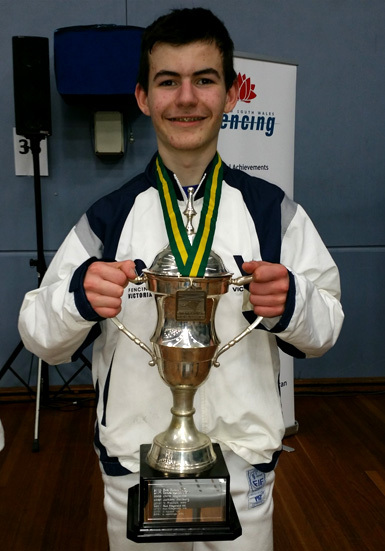 Peter was runner up, silver medallist, in the U15 epee showing great form in a strong field as well, and in his first tournament back from nearly 3 months off for injury.